BCL was founded in 2017 when 3 like minded entrepreneurs discovered a win-win-win formula which at its core gives Producers & Directors piece of mind that all agreed post production services / costs will be covered by BCL. With a solid foundation of industry knowledge and entrepreneurial drive BCL is seeking more and more projects to green light each year. With bases in Los Angeles, New York, London & Barcelona BCL has a global list of projects and partners covering budgets low to high. BCL are used to working with the very best facilities in the world to ensure our filmmaker partners get the best possible results, on time and on budget. BCL only works with the best possible facilities and currently has partners operating in Spain, UK & USA, with a view to expand its network further. BCL sources investment opportunities seeking to fill a gap in its finance plan and structures its investment with an appropriate recoupment position and percentage of the film profits - negotiated on a project by project basis. BCL can work with bonded film projects, we have had good results where troubled films could not attain traditional completion financing, however a BCL deal ensured the films completion. BCL sources film projects from its network of talent agencies, international sales companies, and direct producer relationships that are seeking equity financing. Please click through the link below to email us with further questions or queries, once connected we can set up a call with the whole team. Michael Bassick is an entrepreneur and financier with over 20 years of experience in finance and media. Bassick is the CEO of Vendian Entertainment, Managing Director of BCL Finance Group, and has managed film investment funds as well as advised high-net-worth and institutional investors on film investments. Prior to this, he founded a film company to finance and produce a slate of motion pictures using tax-based hedging structures to offset investment risk. Bassick has been involved in financing over 25 feature films representing more than $75 million in invested capital. He was instrumental in constructing the finance plan and closing the various sources of capital for each picture. Cohen is American-Israeli businessman and financier and a former scholar at Tel Aviv University in the fields of English Literature and Classical History. In business, Cohen is an expert on high risk, security high-tech stocks and has dealt extensively in venture capital investments during the mid 1990's in New York. Regal Finance and Regal Capital Partners are Cohen's vehicles for venture capital, Cohen is one of the primary shareholders in BCL Finance Group. Currently dealing mostly in financial packages and instruments for the film and television industry and also involved in seed investment of media, tech and infrastructure securities. Cohen is also a triathlon enthusiast, investing considerable time in intensive training. Born on the south coast of England, Laundon has always enjoyed a passion for cinema, during his youth he made many short films with friends and always knew this was his world. A decision not to begin university after being accepted to study Film & Media proved to be wise, in 2002 World of Books was born, over the next 16 years would become one of the biggest sellers & recyclers of books in the world whilst raising millions of pounds for charity along the way. Always wanting to come back into film, Laundon used his entrepreneurial drive to help found BCL Finance Group. Away from business, Laundon enjoys football, cycling, reading, photography & spending time with family. Jordi Rediu: Born in Terrassa, Barcelona, Catalonia. In 1993 founded Zeppelins Productions. In 1996 founded Agotadas las Localidades (Sold Out films). In 2002, he is the founding partner of Zip Films, and left the company in 2012. Jordi Rediu has also participated in launching a pan-European group in the film industry – Regal Capital Partners – Based in Barcelona- in which he serves as a senior producer and shareholder. 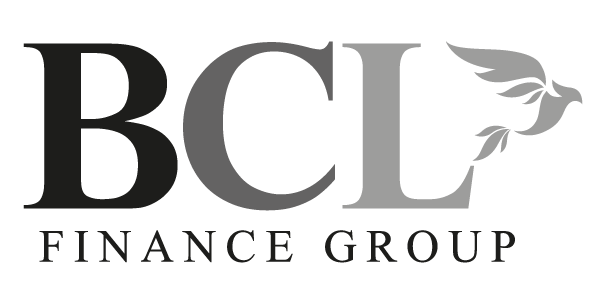 Currently working with BCL Finance Group, New York, based company as a Head-Producer in Europe and USA. Jordi Rediu, a producer with over 25 years of experience in the motion picture industry and has produced more than 35 features, TV-films and documentaries. 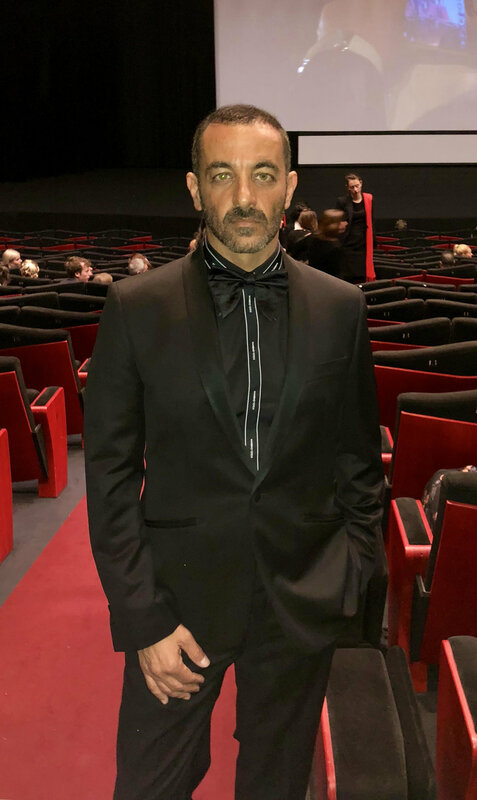 Jordi Rediu has participated in numerous film Festivals, he has 62 Wins and 135 Nominations among other awards he has received. Besides producer, he is a former actor, director, theatre producer, DJ, marathon & triathlon runner and soccer player. A tireless man who feels the urge of keep on learning, considering himself as an eternal student.